Niall was born in Staffordshire, and his first taste of a busy restaurant kitchen was as a pot-washer at The Fitzherbert Arms in Swynnerton when he was 15 and still at school. He was immediately hooked on the buzz and fast pace of the kitchen environment. His first proper kitchen role was in 2010 as a Commis Chef at the Bath Priory Hotel – and in just two years he worked his way up that culinary ladder to Sous Chef. In 2013, Niall moved to Nottingham as Chef de Partie at Sat Bains Restaurant (two Michelin stars), where he remained for two years. He then acquired a one-year USA visa and worked in San Francisco at Benu (three Michelin stars, with Corey Lee). Continually striving to learn and achieve, Niall then moved to Copenhagen in 2015 as Chef de Cuisine at Restaurant Kong Hans Kaelder (one Michelin star, with chef Mark Lundgaard Nielsen). 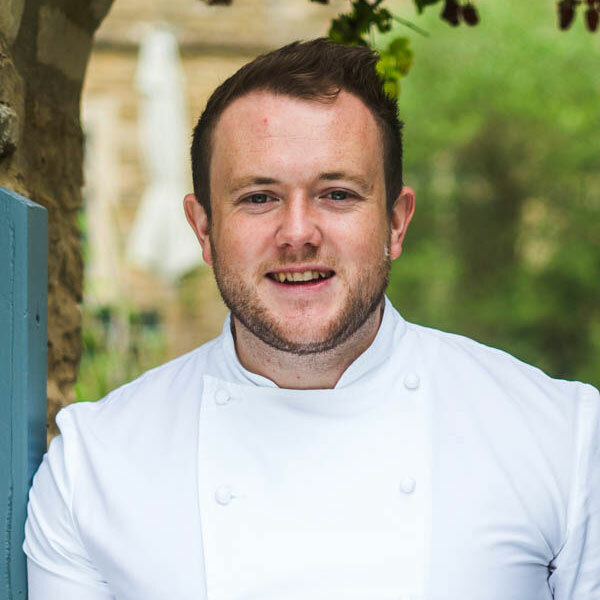 In November 2016, Niall joined Whatley Manor to offer a new style of cuisine and to showcase his skills and experience from his roles to date. 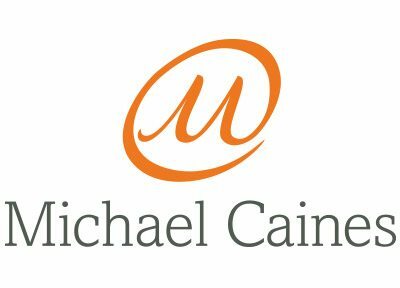 He was awarded a Michelin star at Whatley Manor in October 2017.